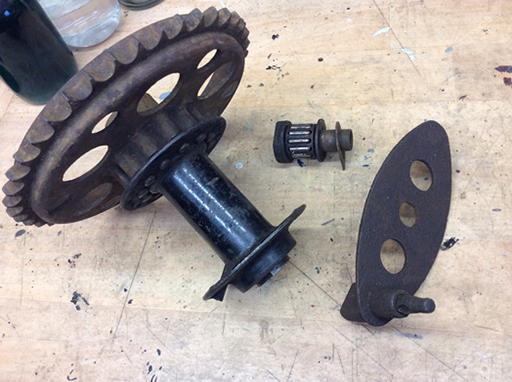 Wanted oil pump plunger and sight glass for a 1927 long stroke petrol tanks. Please contact raymond.albeson@blueyonder.co.uk or phone 0131 669 9219. Rear carrier, lifting handle, mudguar stays, rear stand, and a pair of silencers to fit a 1933 Sunbeam model 90/9. 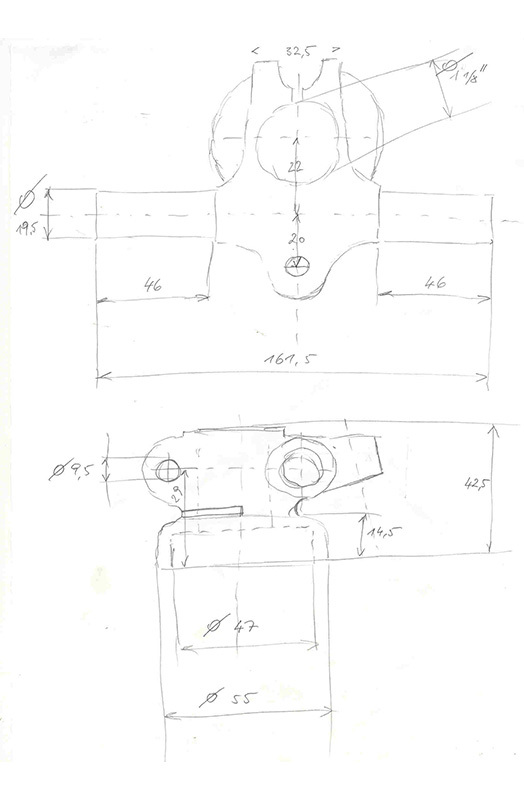 Primary chaincase for 1937 Model 8 Sports, Series 2 (as picture in Robert Gordon Champ's Illustrated History of Sunbeam). 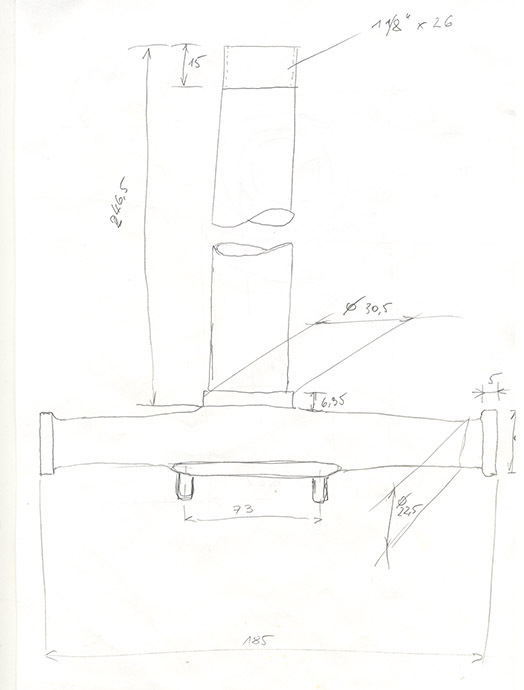 Alternatively, a precision engineer who could laser cut and laser reweld my existing chaincase which has been badly welded causing a twist and bend in the casting. Peter Dixon, 01822 613702 or dixon.peter34@gmail.com. 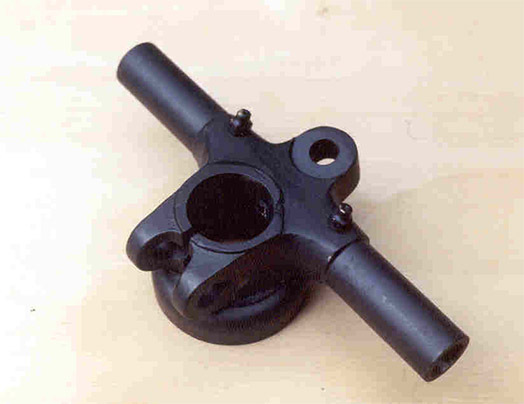 Wanted Piston for pre 1935 Lion 600. Hepolite No 3554, +.060". Nominal 85mm bore. The compression height should be 82.7mm and differs from later versions. Call Ken J-Fisher on 01844 339941. 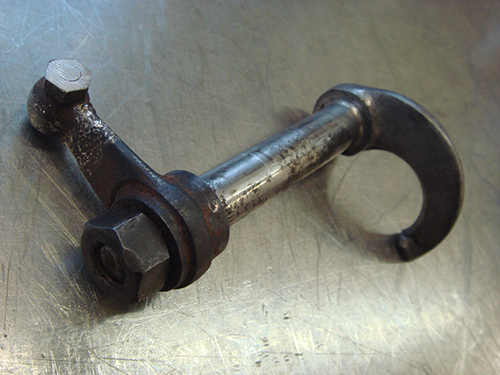 "Wanted Exhaust rocker arm for 1933 Sunbeam Model 8. 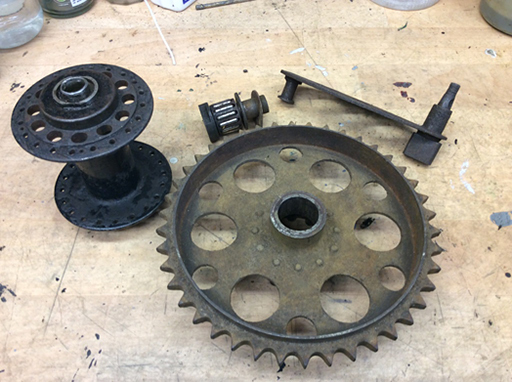 Wanted - Sunbeam divided axle type rear wheel circa 1925, complete wheel or just the hub and drum. I am happy to buy or to swap the hub and drum as shown in the photos, parts are in generally good condition but the hub center spindle is damaged on the thread and will need replacing, alternatively I do have other spares to swap. Tel 07824770240 email - ani.mal61@btinternet.com. Wanted 1933 to 38 ,250/350 cc parts everything but the engine,I have a little 95 engine and would like to complete into a machine. 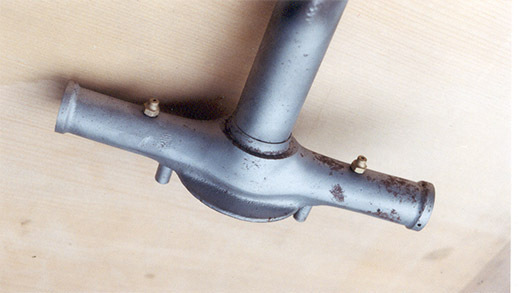 Wanted for 1926 Parallel Model 9, inlet rocker opposite to Exhaust shown in photo or valve gear set? Gear change lever any condition as long as it can be repaired if required. Please contact Tom on 01323 840404 or 07764 377661 (day only) or at tomwithruth@btinternet.com Many thanks for looking." Wanted; any parts for early 1917 998cc military model V twin especially JAP side valve engine, clutch, gearbox bits. Any Brampton Bi-Flex forks parts and other cycle parts also welcome. Your price paid for the right parts. I would like to have the bike back on the road by next year (centenary of the start of the 1st world war). Please contact me by e-mail at vinny49@live.co.uk or through the club web page or telephone 07710996011.